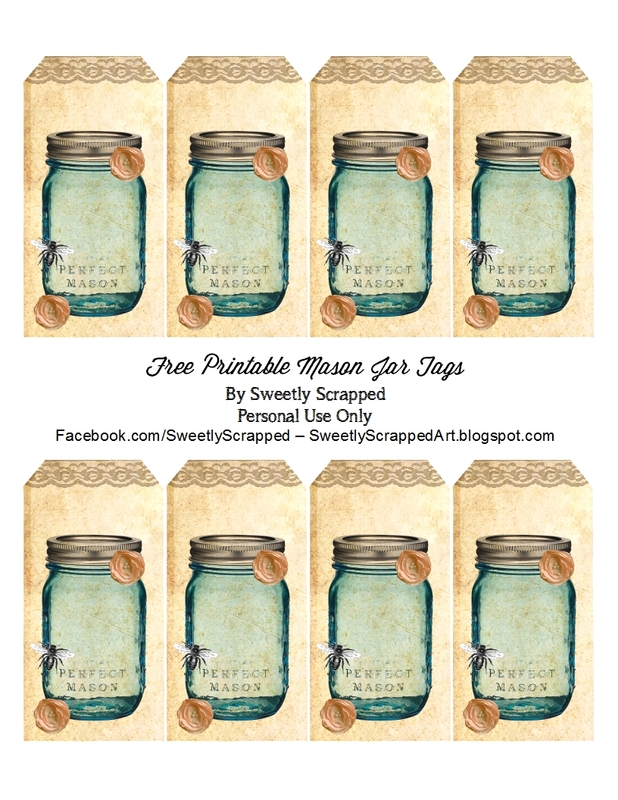 Thanks for the Mason Jar Tags that we can print. You are so sweet to share these pretty tags. Thank you so much for sharing these adorable tags...such a fun design. these are so awesome !! 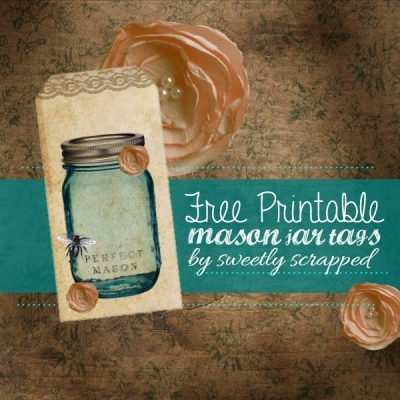 thanks so much for sharing ..I love the old blue mason jars ! !